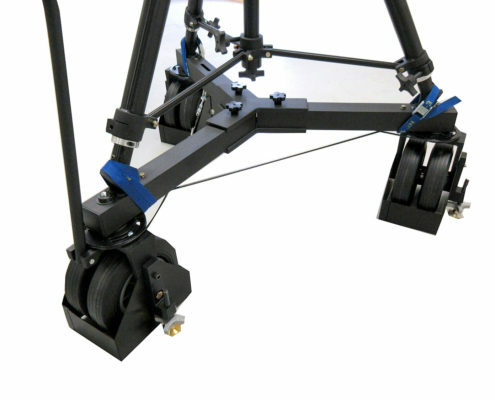 JimmyJib Triangle Crane which is Manufactured in the USA. 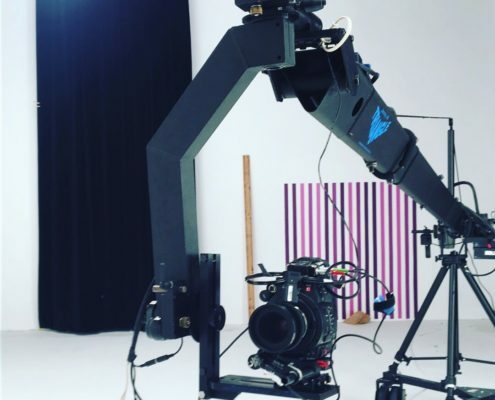 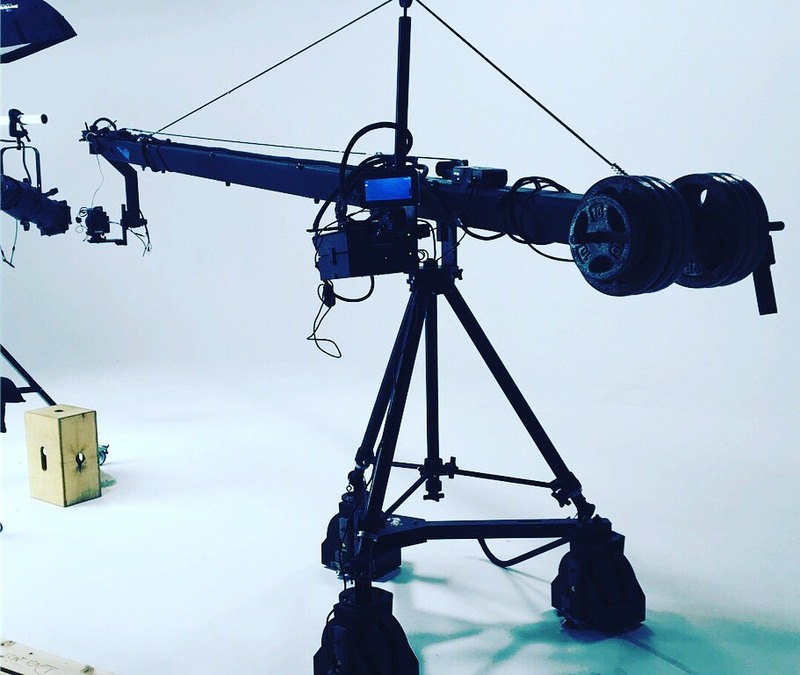 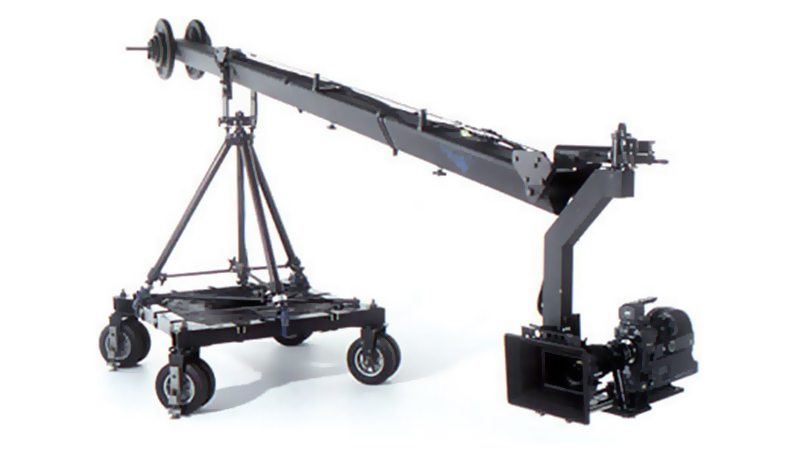 JimmyJib is the most popular crane on the market. This Triangle crane allows the operator to choose between a wide range of lengths and options while keeping setup as simple as possible. 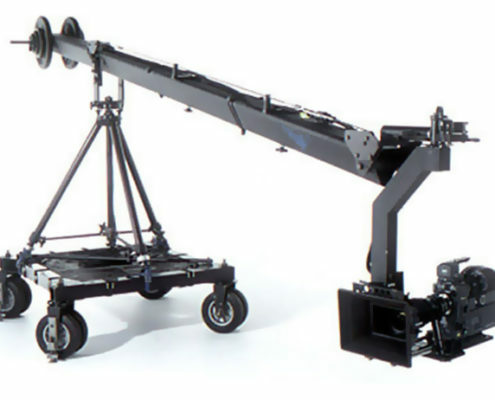 Easy to transfer, quick setup, light weight crane compared to other cranes its size, very reliable and this crane can carry a nice payload at the nose. 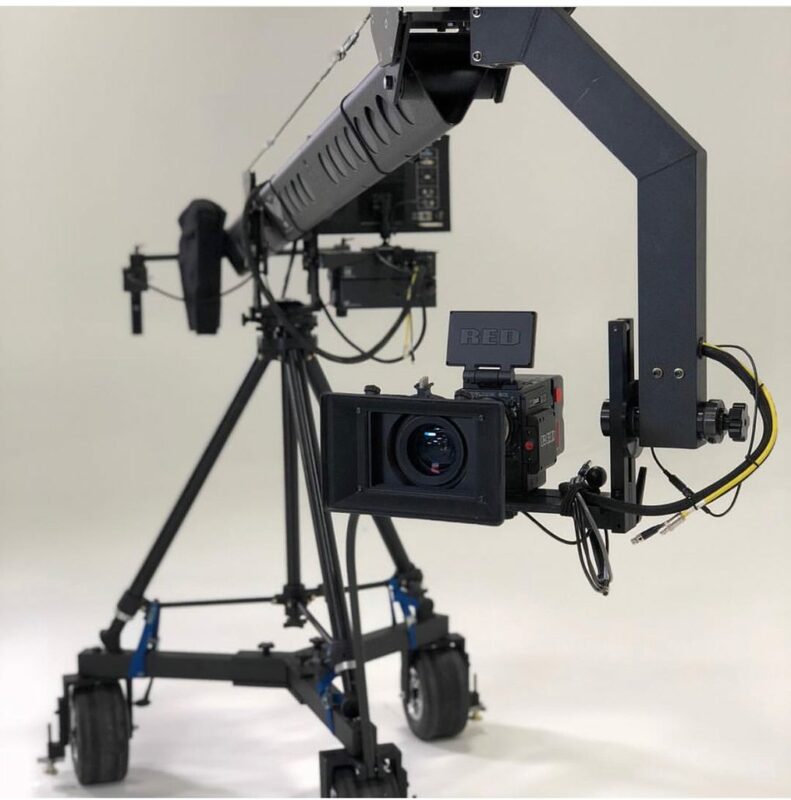 What is the Max Camera Payload for remote Head? 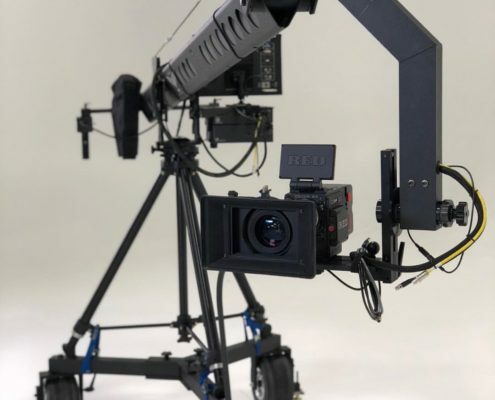 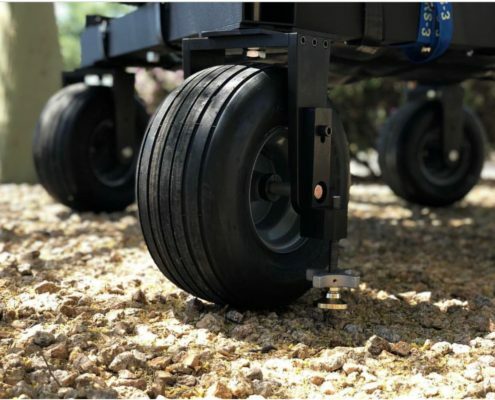 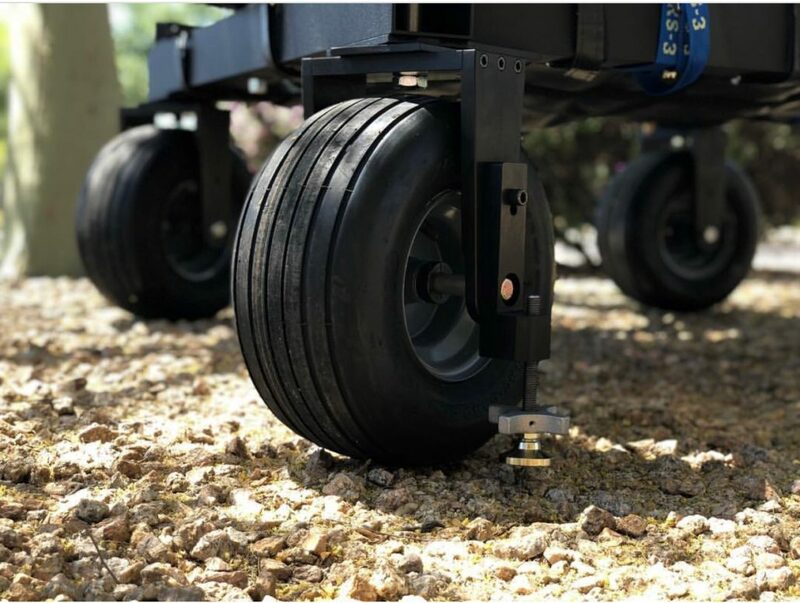 Every remote head has a different Max payload, the more advanced heads are built stronger and capable of supporting higher payloads and bigger cameras. 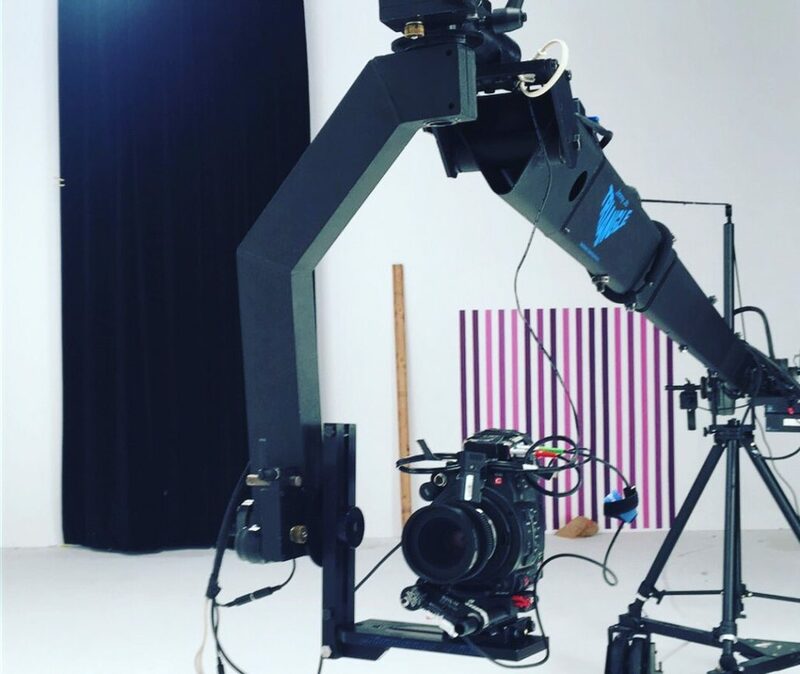 Contact us and we will be happy to assist you on deciding which head is suitable for your camera.